Pokemon Go players will finally be able to battle each other as the game has its biggest evolution yet. Makers Niantic revealed Trainer Battles will arrive on the hit augmented reality app later this month, allowing players to challenge others for the first time. A number of fans took to social media to react to the announcement, with a mixture of celebration and dismay. Others have said the long-awaited feature is too late, more than two years after the game was first released. We finally get PVP and all everyone is doing is COMPLAINING!!!! WOW!!! Why can't you just be happy! Depending on how they do PvP will determine if I go back. I hope I do. Ugh… please at least have a setting to automatically refuse all challenges. I don’t want PVP ruining another game. 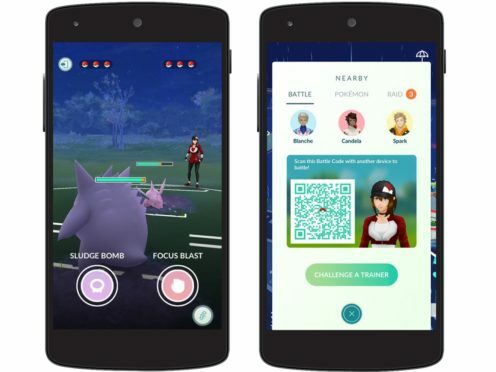 Trainer Battles require each player at the same performance level to pick three of their Pokemon and engage in a real-time battle, using the best moves to secure victory and rewards, which include rare Evolution items. Timing is crucial too, as limited Protect Shields can be used to avoid critical damage. 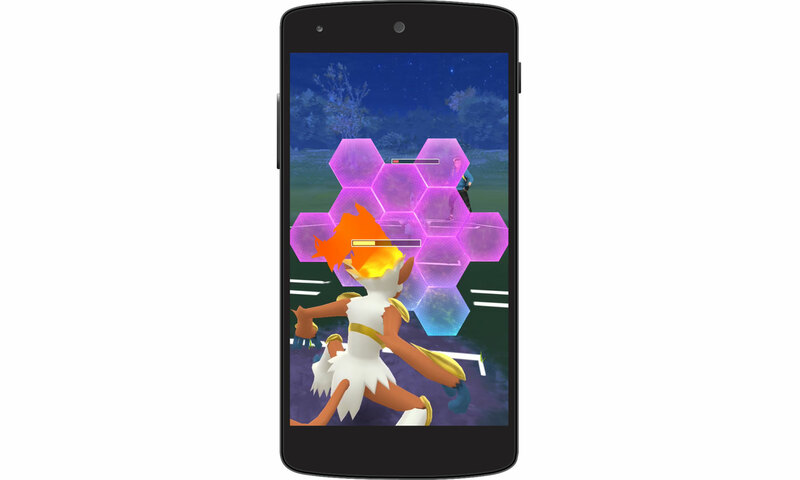 As with the original Pokemon Go concept, players will have to be in the same physical location to participate in battles. To kick off a session, one player needs to scan the battle code of the other. Pokemon Go sparked a global phenomenon when it began rolling out on July 6, 2016, breaking records as it was downloaded more than 10 million times in its first week.